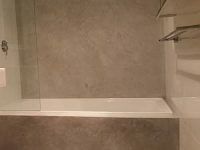 When choosing a plaster sealer it is important to think about the desired finish, what level of protection is required and how the sealer will affect the strength development in the plaster itself. Lime based plasters require a breathable sealer so that carbonation reactions can continue and any excess moisture can escape with time. Use Pro Primer 575 on sand finish plaster to stabilise and strengthen the render. 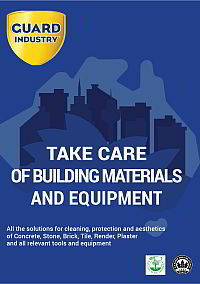 Treated surfaces will develop strength and elasticity similar to an acrylic rendered surface. A treatment with ProPrimer 575 will also thoroughly prime the surface ready for painting. 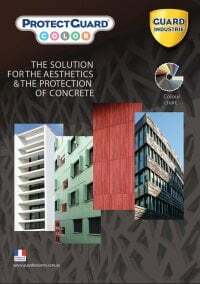 Is cementitious compatible and can therefore be used as an admix to add strength and accelerate curing. 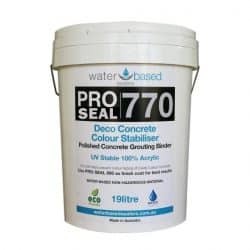 Pro Seal 770 is a cementitious binder and therefore can be used in plasters and screeds for increased strength and colour enhancement. 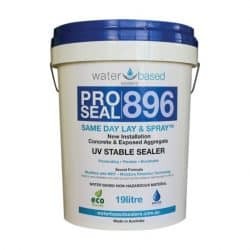 Use Pro Seal 896 and Pro Seal 898 for all plaster sealing applications. 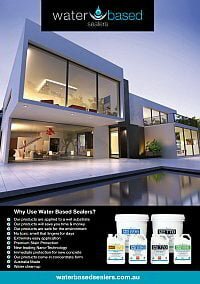 Both products will protect plaster against staining but are breathable, so they will let out moisture when needed without blistering. They are ideal for Venetian plasters and lime based plasters as they will permit some gas diffusion for carbonation. For high breathability use Pro Seal 896, if water repellency is more important use Pro Seal 898. These products will leave a satin sheen on the surface or can be buffed to achieve high gloss. 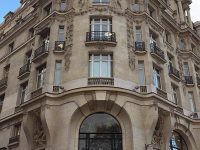 ImperGuard and ProtectGuard are highly breathable natural finish sealers. Use ImperGuard where a water repellent is required. It creates a strong beading effect which is effective for at least 5 years. 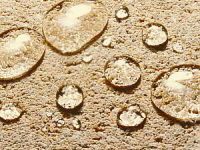 It is ideal as an external Venetian plaster sealer to protect against water marking. 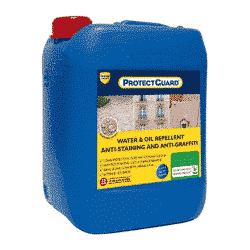 ProtectGuard not only repels water, but oils and stains too. 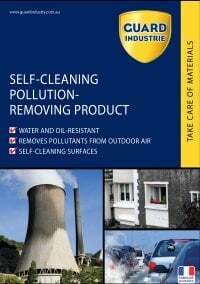 Use it in place of ImperGuard for extra protection in higher stain risk areas such as alfrescos. It is particularly useful for external boundary walls where there is a risk of graffiti. ProtectGuard is effective for at least 10 years in most applications.